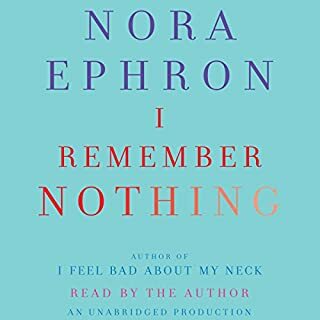 This book isn't at all like I Feel Bad About My Neck, it starts with how she forgets everything, but she remembers her early years in boring detail. 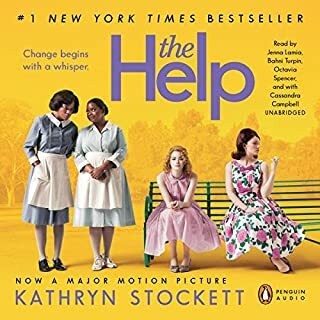 The audiobook is well produced with music, and two narrators including Amy Sedaris. It was a fun listen, and comes with a PDF showing the hideous crafts. This is a fun spoof. It is a bit short though, less than 3 hours. There were a few interesting parts but overall, it was pretty dull. I think there might be about one hour of interesting material here, I could see this excerpted on NPR or other podcasts. 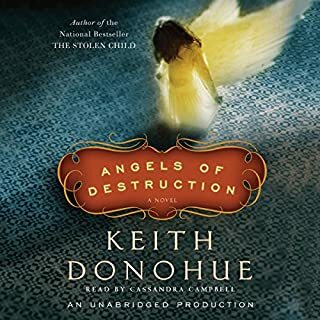 Angels of Destruction is an unforgettable story of hope and fear, heartache and redemption. The saga of the Quinn family unfolds against an America wracked by change. As it delicately dances on the line between the real and the imagined, this mesmerizing new novel confirms Keith Donohue's standing as one of our most inspiring and inventive novelists. 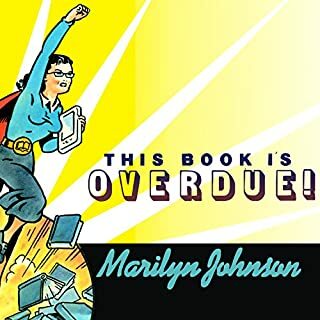 Better than his first book, you may be bothered by it if you have issues with books that don't align with literal interpretation of Scripture. 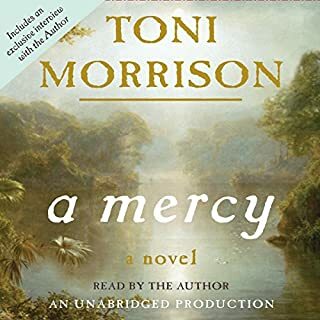 Love this audio, a good story from a gifted reader. She could read the phone book and I'd enjoy it!